India is set to witness the greatest ever VFX extravaganza in a Hindi GEC. 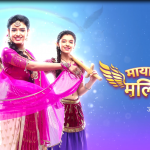 Star Bharat with its latest offering, Mayavi Maling, aims at transporting the audience into a fantasy world that tells the saga of three princesses and their fight to save their kingdom. 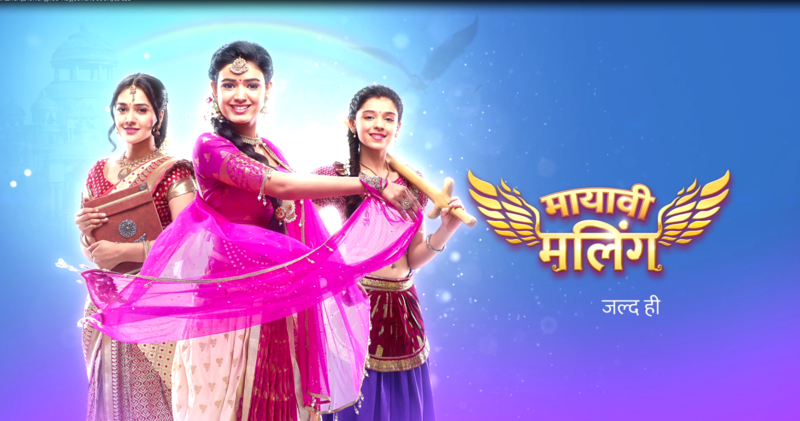 Through the journey of three princesses – Pranali, Eshwarya and Garima, the show reflects that the potential to rise as a hero lies in each one of us. Staying true to Star Bharat’s brand philosophy of ‘Bhula De Darr, Kuch Alag Kar”, Mayavi Maling is an inimitable attempt to impart that grit, courage and determination are the biggest weapons to fight against mightiest of the evil.